Register Conveniently Online for Classes! Hip Hop, Acro, Modern, Lyrical, Ballet, Tap, Jazz etc. Improved brain functions, super fluidity, muscle & core strength, better balance, and a greater work ethic on a variety of levels. Creative choreography and dedicated work leading up to performances that excite the audience and performer. Meet new friends, performers and other creative people in the performing arts that will last a lifetime. 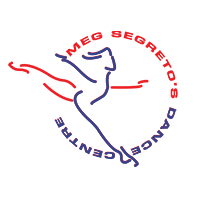 Founded by Meg Segreto, Perpetual Motion serves as our resident dance company. 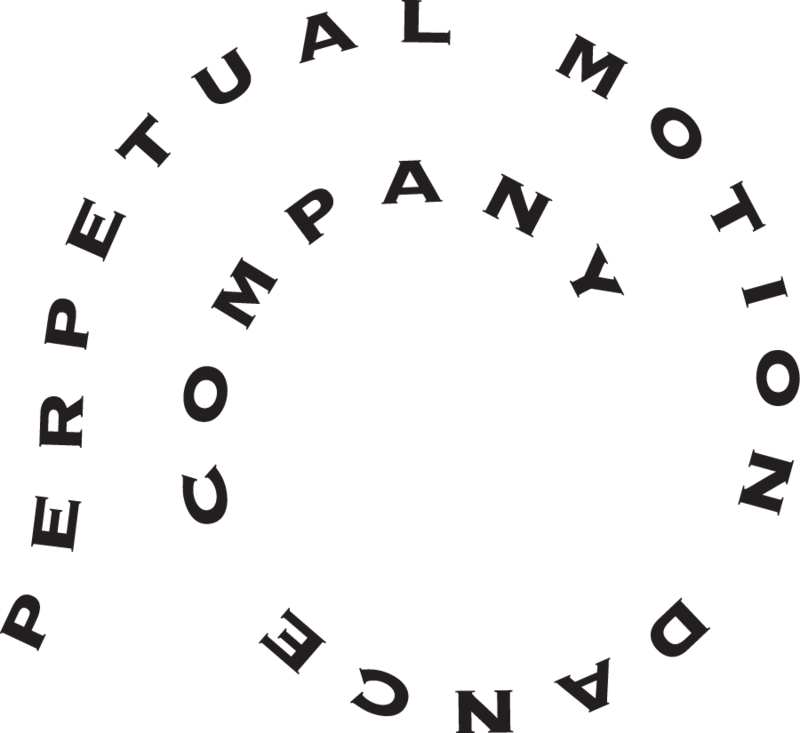 Auditions for Perpetual Motion Dance Company are by invitation only from the studio faculty. 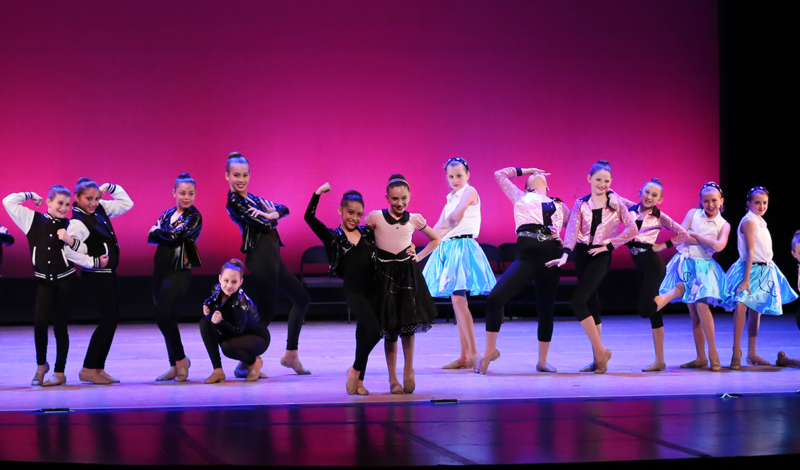 Students in Perpetual Motion take an accelerated course of study and have the opportunity to perform in and for the community, attend dance seminars and conventions and compete regionally and nationally, if interested. 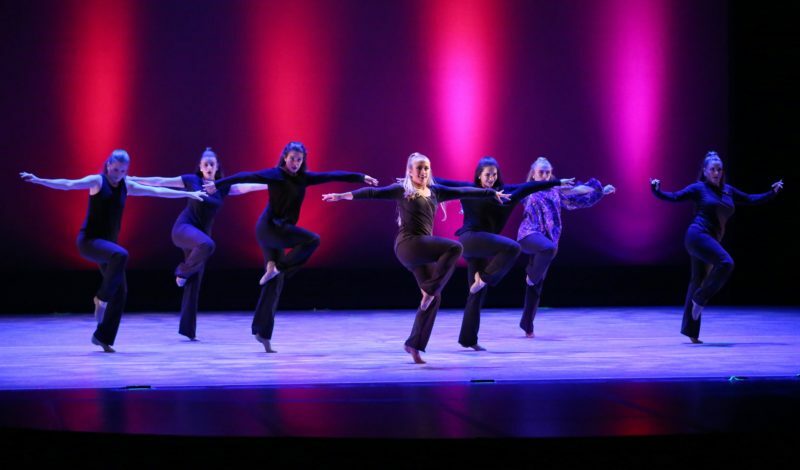 The Perpetual Motion Dance Company experience teaches leadership, teamwork and self confidence in addition to dance technique and prepares many of our dance company members for dance programs in college. ***We place a strong emphasis on proper technical training and Ballet Class, which allows dancers to excel further and faster in their other selected classes and styles. 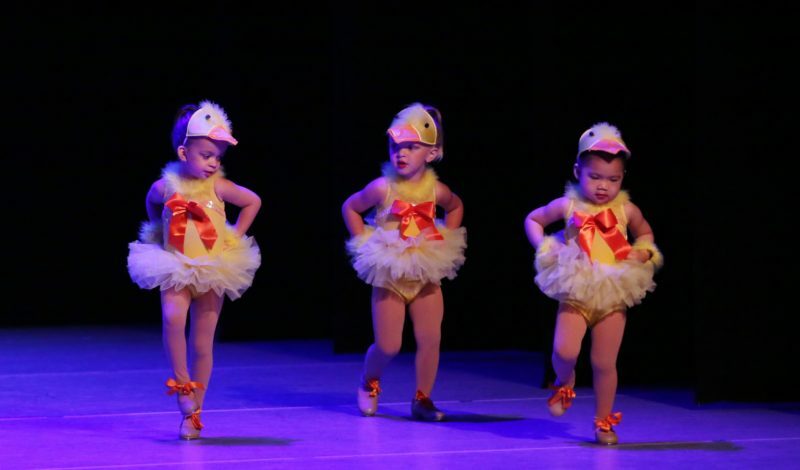 Students enjoy the basics of Ballet and Tap as well as creative movement, imaginative games, song and dance in a fun, creative and nurturing atmosphere. These classes encourage the development of fine and gross motor skills, listening skills, counting, rhythm, memorization and socialization. Hip Hop and Musical Theatre. 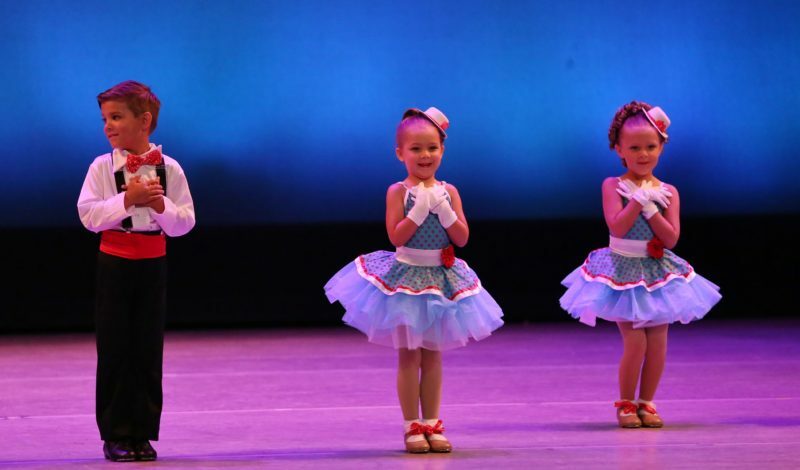 Students learn ballet positions and technique, barre and center work, dance terminology, along with tap and jazz fundamentals and technique, leaps, turns and across the floor progressions and choreography. Leotard and tights, pink ballet shoes, tan tap shoes, tan jazz boots purchased at front desk. Hair pulled back off face, in a bun. Meg Segreto Ballet Leotard, pink tights, pink ballet shoes, hair in a bun. Solid color leotard with black, tan or pink tights. Tap, Jazz and Lyrical shoes for your specific class can be purchased at the front desk. Hair in a bun. Leotard and tights or dance shorts/leggings. Hair is pulled back in a neat bun. No shoes are required as students take this class barefoot. White T-shirt, black pants or shorts. Black Ballet shoes, tap shoes and jazz shoes. *All dance supplies can be purchased at the studio as a convenience to parents. Ballet is the basis of all dance disciplines. Our teachers are trained in the French School, the Vaganova Method (Russian), the Cecchetti Method (Italian) and the Royal Academy of Dance (England). New York City Ballet style developed by George Balanchine also has a strong influence in our teaching. Ballet builds strength, poise, proper body alignment, turnout and flexibility. Students participate in a full barre with emphasis on technique, across the floor progressions, leaps, turns and center work. Develops rhythm, coordination and increases strength in the lower body. Class begins with a warm up, across the floor progressions and choreography. Our style is classic, covering all 20th century styles, well-rounded with a focus on musicality, technique and expression. Class begins with a warm up, including isolations, across the floor progressions and choreography. A fusion of Graham, Horton, and Limon techniques. Class begins with an in depth warm-up, continues with exercises in the center and passes across the floor, and ends with improvisation and choreography. 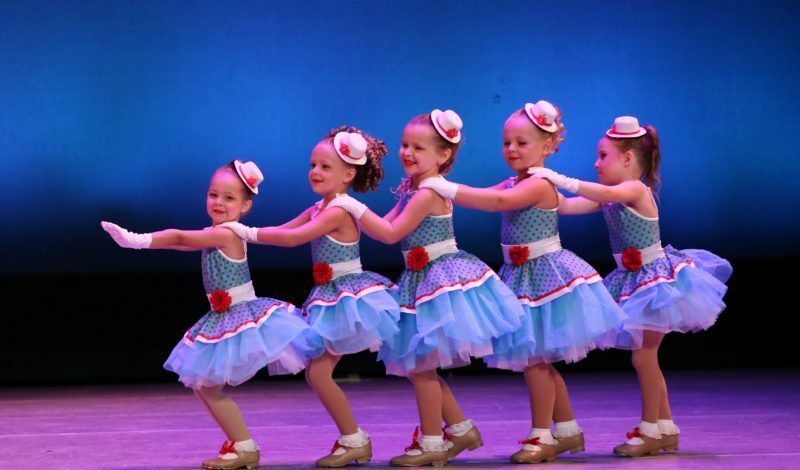 Our Hip Hop is fast paced, high energy and FUN with age appropriate music and choreography. Styles range from popping and locking, to street and freestyle. Combines ballet and jazz technique. Develops strength, flexibility and balance. Lyrical provides an opportunity for students to express themselves in a more emotional way, relating to the music. Students learn balance, agility, and coordination in floor tumbling and partner stunting, while increasing flexibility, strength and endurance. A style of expressive dance that combines elements of several dance genres, including modern, jazz, lyrical and classical ballet. This exciting class teaches you how to become a triple threat! Broadway-Style choreography, show-stopping stage presence, and acting, learning song and dance numbers from a variety of Broadway Hits! Dance technique is the basis of our camp. Campers are divided into groups by age and experience and have classes in all subjects. Each week we have a performance based on the theme of the week. Weekly activities also coordinate with this theme and include music education, dance history, student choreography, arts & crafts, hair & make-up lessons, and games.